The following video captures a KC-10 sprayer laying down massive chemtrails. It’s well worth watching the entire video in order to view the spraying apparatus being shut off and then turned back on. 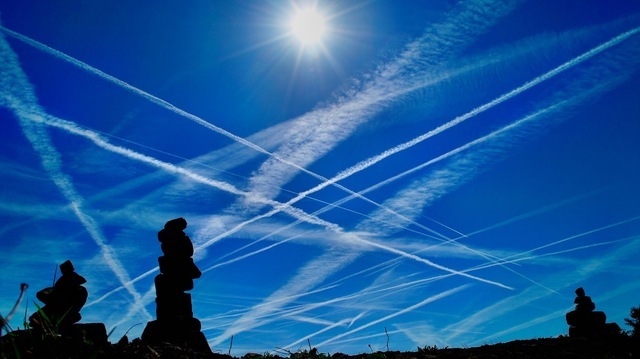 Question for the disbelievers: If these were normal contrails, how would the jet continue to fly with its engines — ALL OF THEM — completely shut off? 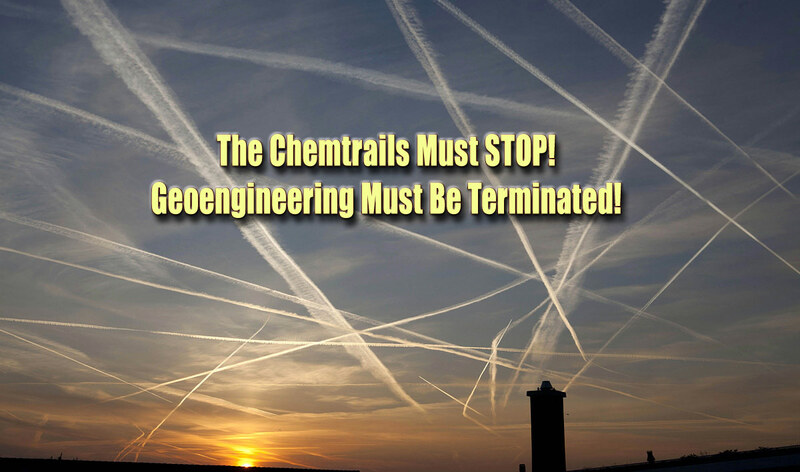 This video is a great rebuttal piece for anyone who still has Chemtrail Doubter Disorder. The KC-10 is especially well equipped for spraying voluminous amounts of chemtrail aerosols in one overflight. This description from Wikipedia explains why the KC-10 Extender lends itself so efficiently for the systematic chemtrailing of skies everywhere. Especially where military bases are located, which is just about everywhere, are these jets used.